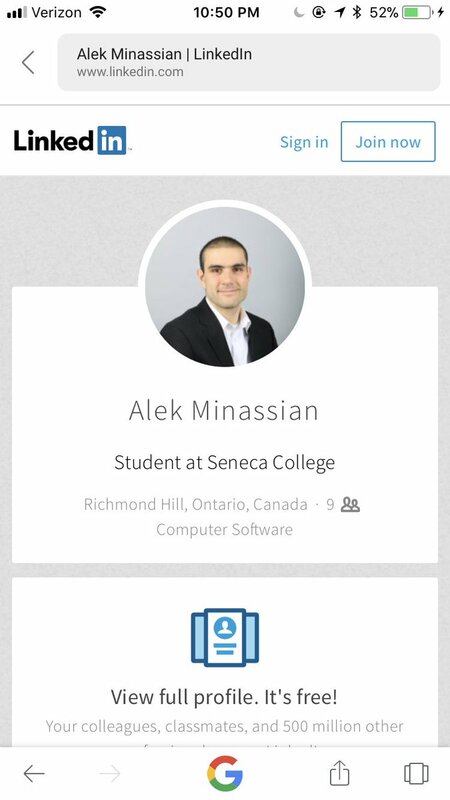 1/ Canadian officials have identified the driver of the car in Toronto as Alek Minassian. There is no indication this was terrorism at this point, they say. 3/ It says he was enrolled at Seneca College from 2011 to 2018, seven years. It’s not much to go on, but as @borealissaves points out that suggests a part-time student or else someone who couldn’t finish on time. 5/ It’s been just hours since this investigation was opened, so many things could change. Regardless of why he did this, today’s attack was awful and I’m keeping Toronto in my heart tonight.